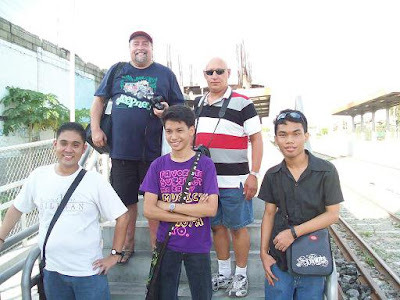 As has become quite a tradition with Philippine trips, our visit last month saw another railfan gathering organised. 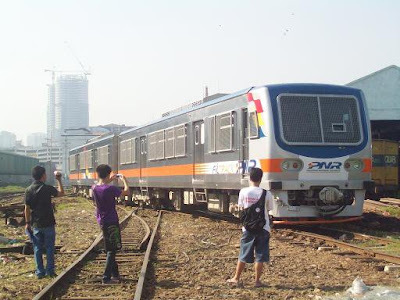 This gathering saw us meet at Espana to photograph the DMUs and then travel the old Commex into Tutuban. Here we inspected the few remaining items in Tayuman yard, before catching a train to Blumentritt to inspect Abad Santo and Sollis signalboxes. 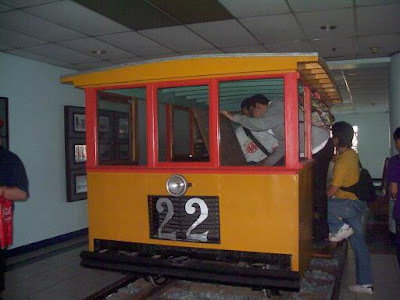 Then it was off to Paco to look at the derelict remains of the original station, Pasay Road for the sake of it and then back to Espana where we all farewelled each other. I have some photos to share, but thought I would show these by my good friends Rodney Orca and Ben Exconde who have been quicker to get them on to Facebook than I have. APOLOGIES - Rodney just notified me that all the photos are actual Ben's. I have rectified this in the credits below. Thanks Rodney and sorry Ben. 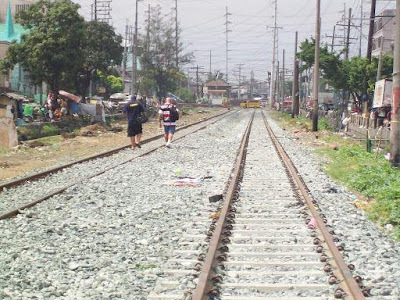 Brad and David walking back to Abad Santos and Sollis station. BUDA (aka PUSA) Car #22 recieves an inspection much to the disgust of its informal settler who high tailed it outside the door. Some of the remaining group at Paco. 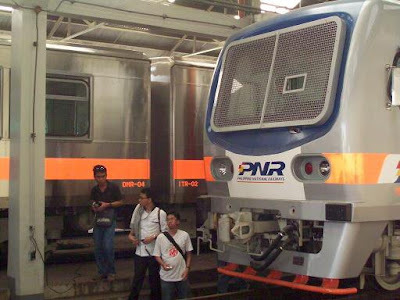 Taking a look at the newest additipons to the PNR fleet. Morning service heads back to the cover of the carriage shed.